Regal Interiors was established in 1997 and while our business may have grown, our values have remained the same. We pride ourselves on our honest, no nonsense and simple approach to dealing with our customers’ requirements, which is to supply the best value for money products, attention to detail and installed to a high standard. The showroom boasts an extensive array of modern, traditional & contemporary kitchens, bathrooms and bedrooms with styles to suit every taste and budget. We offer a comprehensive range of designer radiators, tiles, mirrors & home accessories making us very much a one stop shop. Proud long-term suppliers of Karndean flooring, we have expanded our range of flooring to include laminate, vinyl, carpet and cushion flooring. We also offer a competitive price matching supply-only service. Refitting a room or indeed a whole house can be a challenge so we offer several flexible payment options including: Buy Now Pay Later and Low Monthly Payment Options. 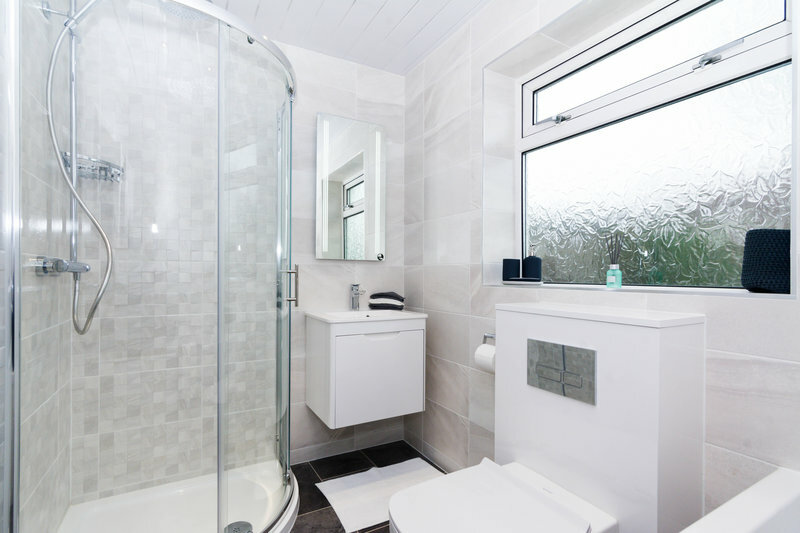 Friendly and efficient service from start to finish, ending up with a top quality bathroom. Very impressed with quality of workmanship, tidiness and timeliness. Well done and thanks to all involved at Regal. Complete fitting of bathroom. Neat, tidy & efficient work. On budget & on schedule. Friendliness & helpfulness of all staff was outstanding. Fitted kitchen and floor repair and Karndean floor to hall, kitchen & bathroom & electrics. All three tradesmen were very professional. They did a good job and I am pleased and satisfied with the end result. Couldn't have done better. A very professional job. Was done to agreed budget and to a high standard. We were impressed with everyone involved from start to finish. Everyone was very friendly and helpful and gave us good advice. 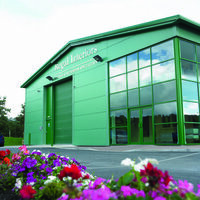 We can highly recommend Regal Interiors to anyone. Not the cheapest kitchens and bathrooms on the market but sales staff and fitters were all excellent. Regal Interiors were excellent. From the first day we went to look around the showroom, through to completion of the job. Superb customer service and a first class fitting of our bedroom furniture. Very pleased!